For the ultimate in guitar versatility the small body acoustic electric guitar seems to have the position cornered. Smaller than a dreadnought, these guitars are full sized and only the smallest adult humans could find them overly large. The even tonality where neither bass nor treble responses are dominant are another major virtue here; and when you factor in electricity and acoustic/electric pre-amp and pickup, you've got a package which can be used by just about any guitarist for nearly any style of music. A performing musician needs amplification. While playing into a microphone can do the job it requires the microphone and amplification for it be of a certain quality. It also requires the guitarist to stay stationary in front of the microphone. 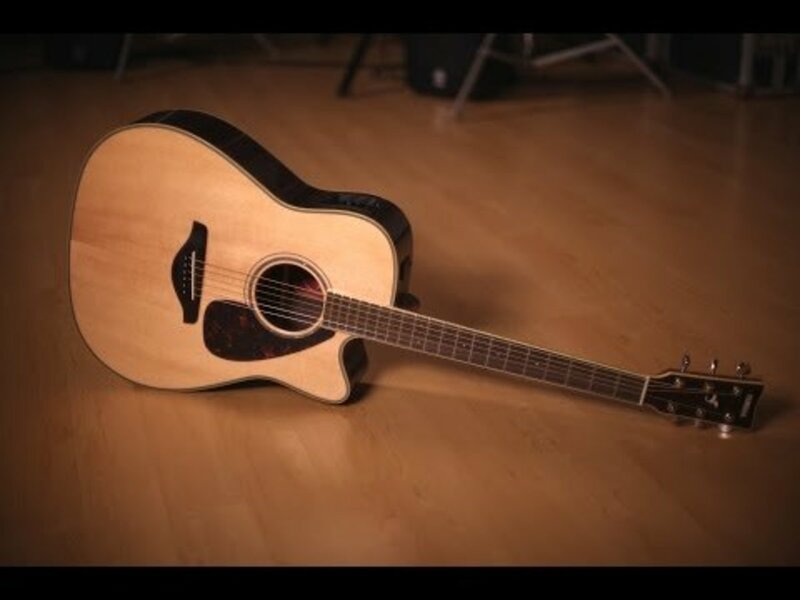 Today's performing musicians have endless superior options with acoustic/electric guitars. Why buy a fine small body acoustic/electric guitar? If you only play guitar alone in your bedroom you simply do not need amplification unless you just want it. A very reasonable desire. 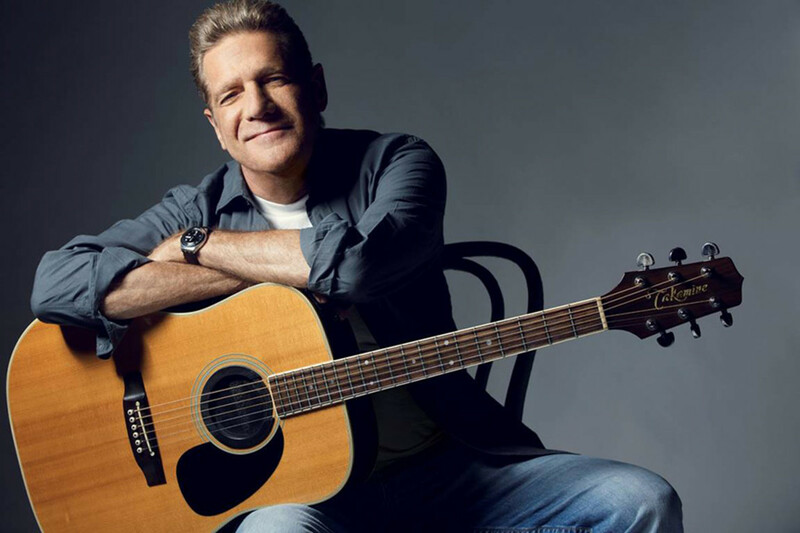 But if you play acoustic guitar with a group of musicians who perform together, you're going to have to have an acoustic/electric guitar and amplification. These five fine small body acoustic/electrics represent the state of the art in pre-amp and pickups for acoustic guitars. Their orchestra model or 000 body sizes make them suitable for any sort of steel string guitar playing whether it be fingerpicking, flatpicking, or chordal rhythmic accompaniment. While it is true older guitars tend to sound better because they've been played for years, there has never been a better time to buy a guitar than today. This is the golden age of guitar building. It wasn't yesterday, it is now. There has never before been so much knowledge and technology combined with so much competition in the market as there is right here and now. The best guitars in history are being built today, not yesterday. Paul Reed Smith is one of the most revered men in guitar in the entire world. There are reasons for this, and all of them have to do with one thing, and one thing alone - his manufacturing some of the most beautiful guitars in the world to both the eyes and the ears. Paul Reed Smith is an absolute icon of guitar building, a true industrial capitalist hero, who happens to make works of art used to make further works of art. It used to be I'd never think of Paul Reed Smith at all when I thought of fine acoustic guitars, but the fault was my own. 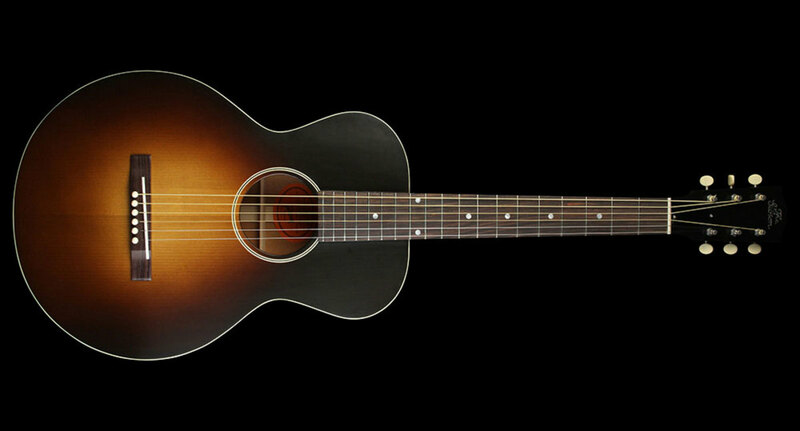 It is true these fine steel string acoustics produced by PRS are all rather expensive. You do get what you pay for though. It is amazing to me that someone new can come along, someone like Paul Reed Smith, and take something more or less already perfected in its forms, such as any type of guitar - and still find a way to become such a legend in the manufacture of the thing. But there really isn't a mystery here at all, all Paul Reed Smith ever did was take the forms of guitar we are all so familiar with and make ones which are consistently as beautiful and good as the very best of anyone else. These guitars start off on the low end being very expensive. There is no set tonewood recipe for these guitars. 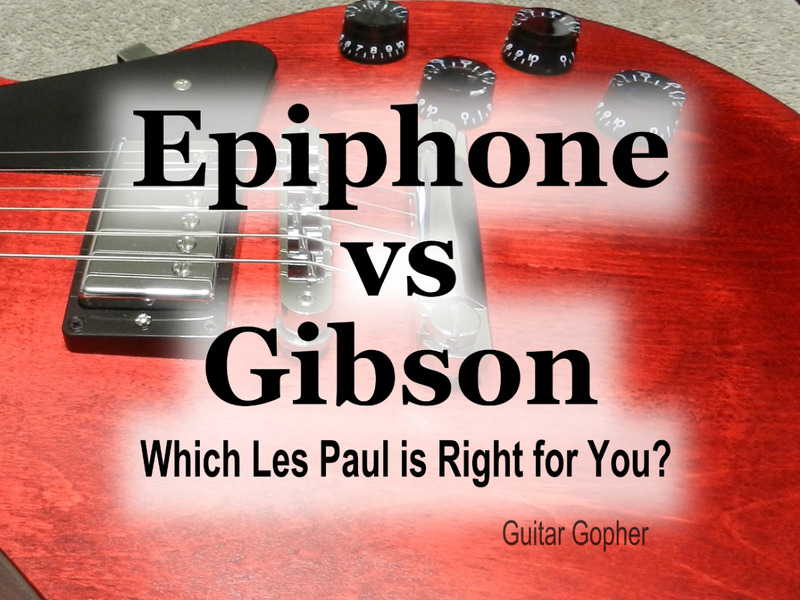 The upper echelon guitars have asking prices up to fifteen thousand dollars. So you see what you're up against here. The least expensive one I've seen sold for five thousand dollars. These guitars represent the finest of guitars. There are absolutely guitars as fine as these by Paul Reed Smith, but there aren't any better guitars in the world. Again with the specifications of PRS Angelus cutaway guitars, these are private stock guitars; and what this means is they're made from only the most premium woods Paul Reed Smith has been able to purchase. So they go for premium prices. No two slabs of wood are alike, even be they from the same tree. They'll have different properties, and a master craftsman like Paul Reed Smith knows what will do what. The specification list in bullet points below is just a guide, these are not assembly line guitars where every one is the same, there can be different tonewood specifications and different appointments. Each PRS Angelus cutaway is very much a unique snowflake. During much of the 20th century you could talk about American guitar manufacturing and use the automotive industry phrase 'big three,' in the context of guitars. People would know what you were talking about, and they'd know you were referring to C.F.Martin & Company, Gibson, and Fender. Well, there were always more than three great guitar manufacturers in the USA; but there is no way you could still use the term 'big three' because there aren't three, but four giants of guitar manufacturing in the nation. Taylor guitars has clearly and absolutely etched itself into the paradigm, and into the upper echelon of it too. Have you ever heard someone throw a famous person's name into a conversation in order to elevate their personal relevance? It's called 'name dropping.' Well, perish the thought. I have not formally met Bob Taylor. But I kinda feel like I know him a little because I've on several occasions stood within arms reach of the man while he spoke about and showed some of his new models of Taylor guitar. But more importantly I've had my own two hands and ten digits all over dozens and dozens of Taylor brand guitar, and they never fail to impress. There are limited editions of Taylor grand auditorium guitars which will cost more than this Taylor 914ce grand auditorium, but this is the benchmark for their most dressed up Indian rosewood acoustic/electric. For more cash you can get one with Brazilian or Madagascar's rosewood; but the benchmark 914ce is a masterwork guitar; and of sufficient quality to be anyone's personal treasure, and a family heirloom too. I've seen these Taylor 914ce guitars played in every acoustic guitar genre you can think of. Taylor guitars have such a comfortable neck and from the factory such perfection in the fit, finish, and set-up they like the PRS could sometimes seem to be playing themselves while you hold one. Then the Taylor Expression System has always been and will always be on the cutting edge of acoustic/electric electronics. You own one of these and you cover every base outside of those where you need a solid body electric or a classical guitar. The legend of early blues guitar, Robert Johnson, author of so many famous tunes you've been hearing your whole life had supposedly sold his soul to the devil in exchange for musical virtuosity. There are only 3 pictures of the man in existence, but the most famous of them is the one where he's holding one of these guitars. So quite wisely, Gibson reproduced them and added electronics. That way you won't have to make any deals late at night at the crossroads. This guitar is an American legend, just as is the late blues man of so much fame, mystery, and intrigue. I'm not going to suggest that by purchasing one of these guitars you will transcend time and space and reach mystical musical heights; but you're more likely to do so with a great guitar like this, than without it. This Gibson 1928 L-1 Blues Tribute is likely a far superior guitar to the one Robert Johnson owned simply because in today's day we have so much more sophistication and technology involved in it all. Oh, and electronics. At just a little over three thousand dollars this guitar is priced very well for what you get. You get a thermally cured Adirondack spruce top; and that in and of itself usually costs about two thousand bucks. This guitar has been in production in recent years, but the new 2016 version can be distinguished for its engraving on the truss rod cover. Takamine guitars are named after Mt. Takamine in Japan, and at the base of the Takamine mountain grow a specific flower, the Renge-so. This beautiful limited edition Takamine guitar is thus named for both a mountain and a flower. Truly, the beautiful inlay work on this guitar looms large above the fold of most others as though it were mountainous in its pedigree and worth. It's a damned fine guitar. 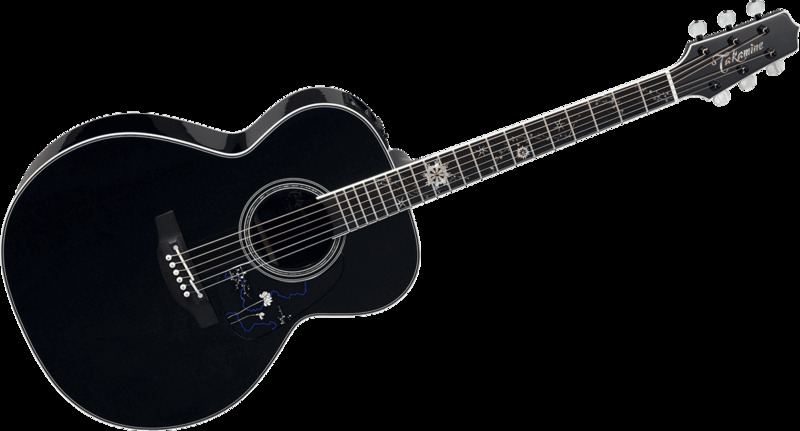 Takamine makes a lot of damned fine guitars, and most especially these days, Takamine makes perfectly exceptional acoustic/electric guitars. And this is another one of them. 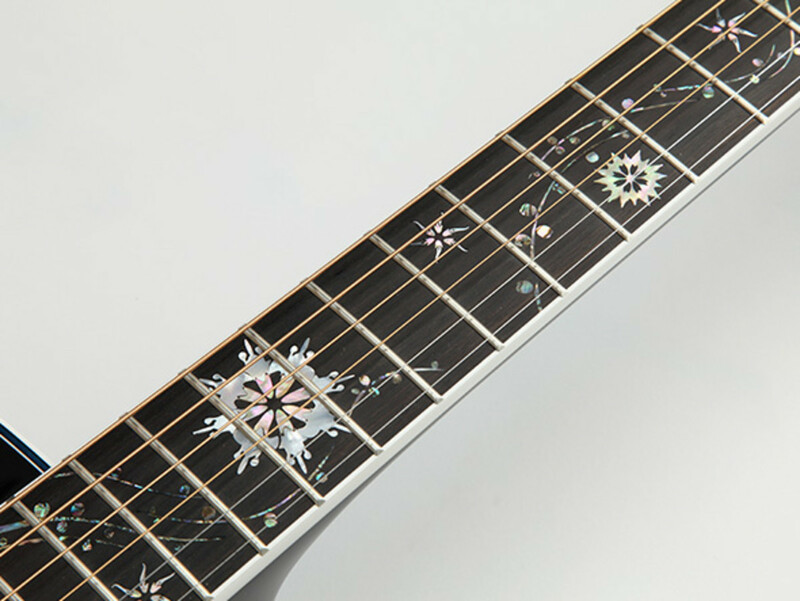 The exceptional inlay work on this limited edition Takamine is of three materials: green heart abalone, mother of pearl, and blue stone. Should you bring one of these guitars to the party, everyone is going to be looking right at you, or really, your guitar. Yes, keep your eyes on this one when you take it out and about with you. The Takamine LTD 2015 Renge-so will turn some heads, win hearts and minds, and play beautifully too. This guitar is priced at just over three thousand dollars. The link just above is to amazon.com where you could buy one. This is a 2015 limited edition guitar. So what I'm saying is it may not be reproduced, and the link up there may well go dead at some point in the near future. 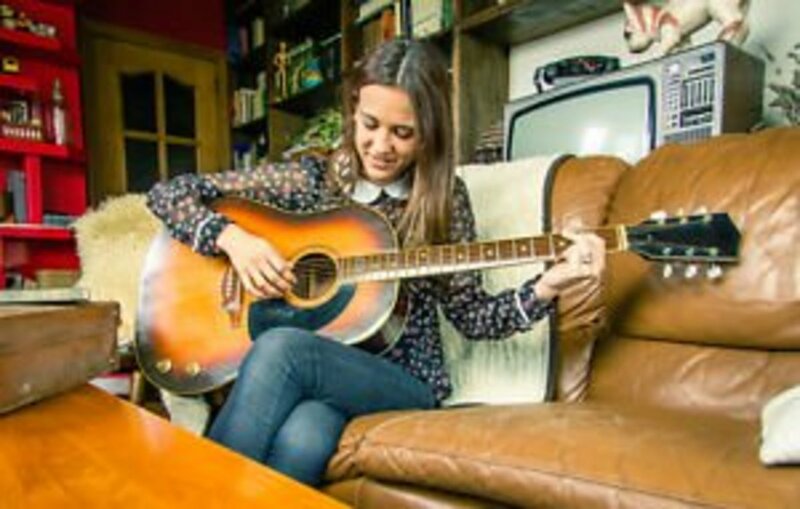 Yamaha is one of the first guitar manufacturers you think of when you think of very high value and quality for beginner or intermediate level player's guitars. One should never hesitate to suggest Yamaha as the preeminent go to brand for persons just starting out or looking to upgrade to a better guitar. But Yamaha offers a lot more than just beginners and intermediate level player's guitars. They have a damned fine professional line of instruments too. 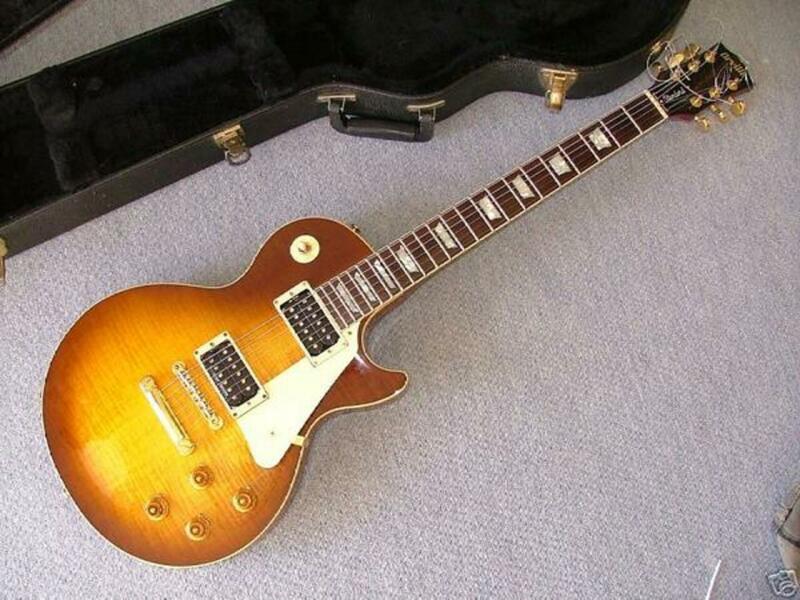 Priced at just over two thousand dollars this guitar is the steal of the bunch. 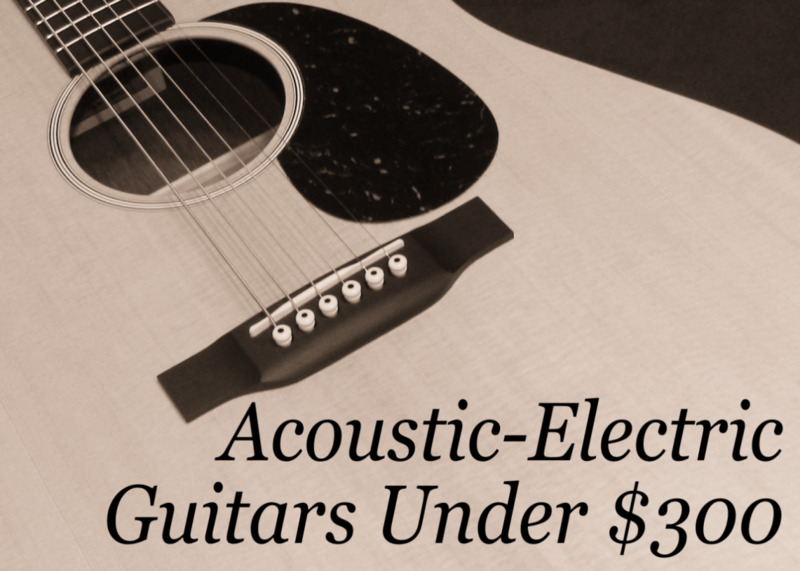 The most bang for the bucks are right here with the Yamaha AC6R acoustic/electric guitar. It's quality is impeccable, and its appointments are modest and understated. I absolutely love that this guitar has an ebony fingerboard and bridge and is sold in this price range, where you usually get rosewood fingerboards and bridges. Ebony may or may not be 'better,' per se; but to me it is classier, more attractive, and just feels right. This is all solid wood construction here. A Sitka spruce top and east Indian rosewood back and sides. 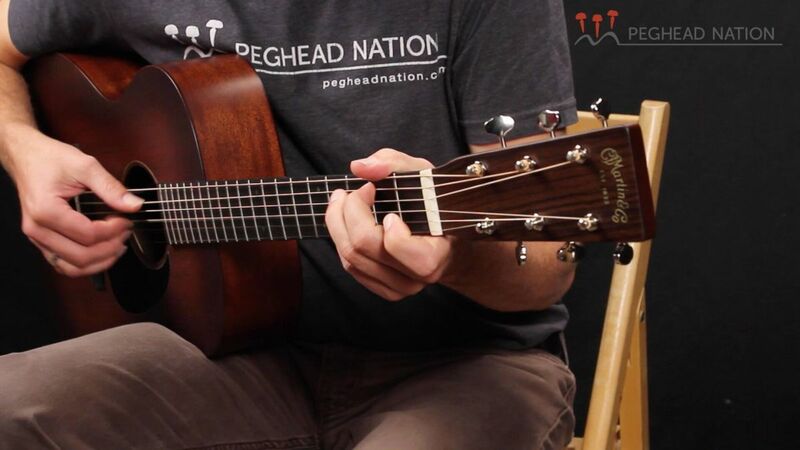 The neck, as with almost every good acoustic guitar's neck, is mahogany. 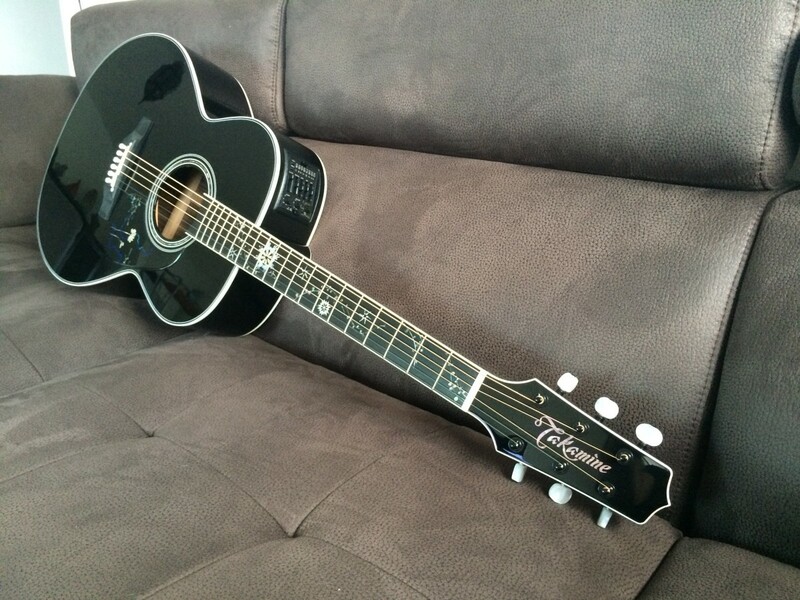 Like the Takamine above, this guitar will be in short supply. Even shorter supply than the Takamine Renge-so. Only 20 of these fine Yamaha guitars will be sold in North America. The thing sounds amazing in the video, especially in the fingerpicked intro. Only 20 Guitars Available in U.S.
Hey Fiddleman! I think ol Bob Taylor realized from the start that trying to beat Martin at Martin's game was a bad idea. Santa Cruz, Bourgeois, and Collings are all in the business of trying to out Martin the Martin guitars. That Taylor won't have the volume or crisp thump of the Martin, but plugged into an acoustic amp it is almost without competition. I think only Takamine makes electronics as good as Taylor does for the plugged in play. Well howdy Wesman, been a while since I read one of your hubs but you know me just had to check this one one since it is about guitars. One of the fellas who comes to the barbershop every now and again recently purchase a Taylor 914ce. He is tickled pink!! The guitar does have electronics and plays like a dream but compared to my Martin HD-28 it falls short.